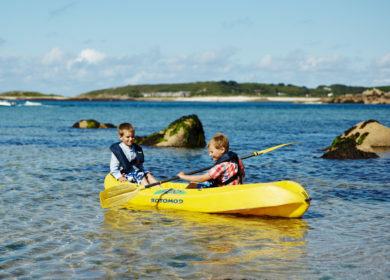 All aboard for an autumnal adventure on the Isles of Scilly! 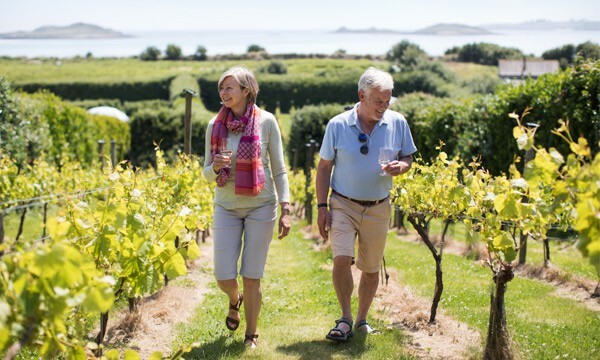 As the summer simmers down, there’s still so much for families to see and do on the islands. 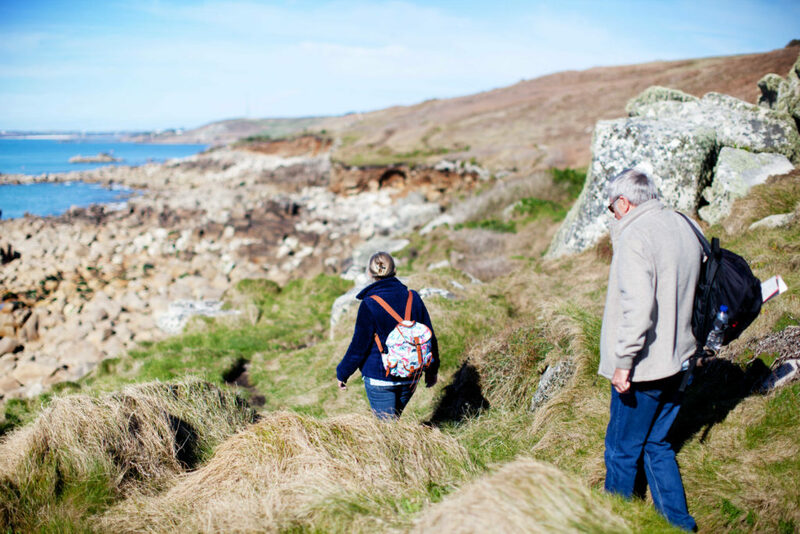 From spotting baby seal pups and rare migrating birds, to exploring the nature trails and finding fungi growing in the hedgerows – it’s the perfect excuse to get off the couch and out into nature. So make the most of the October half term holiday, pack a picnic and rekindle your love for the great outdoors. Hi Lucy, we can’t believe that it’s September already! 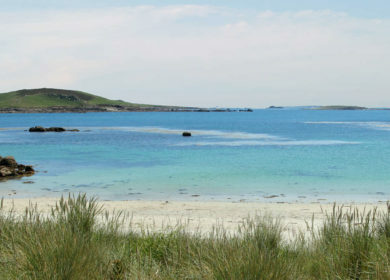 How will Scilly’s landscape change during the autumn months? Well, the heathlands transform from bright purple swathes of colour to a wild, textured and rugged beauty. Waved heath creates an interesting pattern at any time of year and we have it here on Scilly. The bracken looks gorgeous in the autumn as it turns orange, and the clarity of light here means the colours show well even on a dull day. 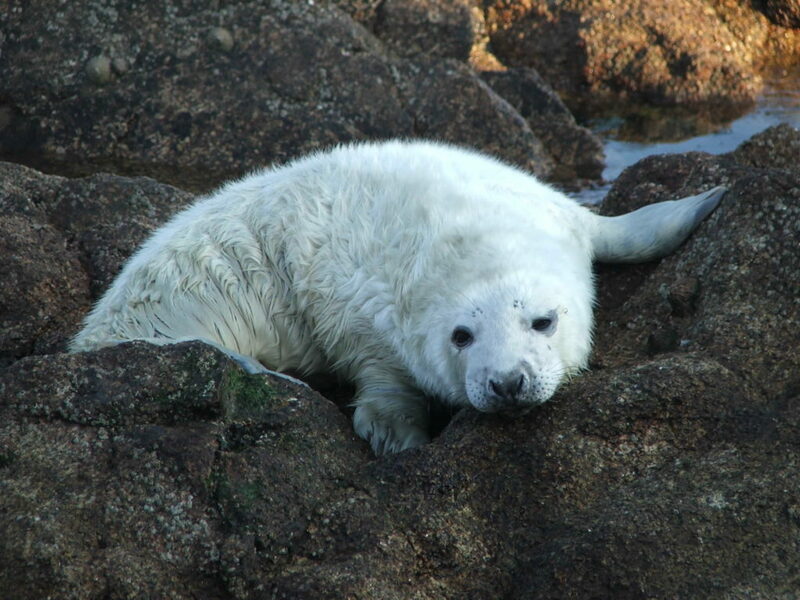 We hear that the seals will have had their pups, is that right? Yes, they are Atlantic grey seals and they hang out around the uninhabited islands and islets, such as the Eastern Isles and Annet. These places are little sanctuaries, where the seals can breed relatively undisturbed by humans – but you can book specialist boat trips to go and see them! What other wildlife can we expect to see? 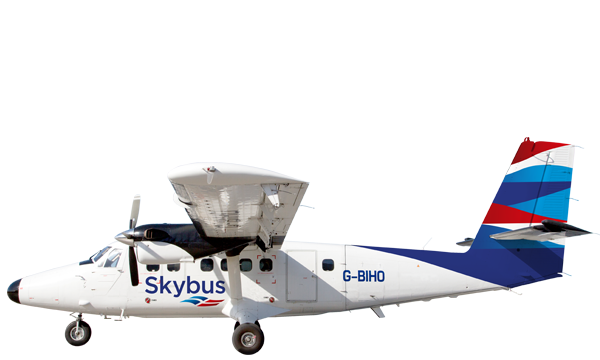 Very rare bird species can be blown off course and end up on Scilly, making autumn a popular time of year for bird watchers! 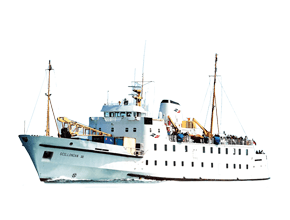 Some bird species, such as the grey wagtail and gadwall, return to Scilly in the autumn. After a summer of breeding, there will be lots of small birds around, so you might see merlins or kestrels hunting in the fields. Some butterflies are still ‘on the wing’ (out and about flying) on warm autumn days. The autumn leaves create a different and special atmosphere here, with the yellow leaves of the willow and the orange leaves of the elm. It’s a fantastic opportunity for an old-fashioned family picnic with a flask of tea! Equally, my colleague told me she’s been on the beach in a bikini at that time of year! We’re lucky with our mild climate here. Are there flowers or plants that appear in autumn? Wild berries grow in autumn and they are a good source of food for wildlife. Autumn is also a good time for fungi, such as the scarlet elf cup, which has a vibrant red colour – you’ll find it on the Holy Vale Nature Trail. Which island is your personal favourite? 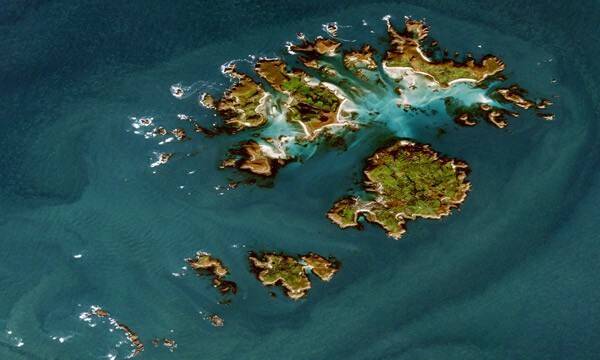 Bryher is my favourite island – Hell Bay makes me feel like writing poems! I think it would be a spectacular place to be on a blustery autumn day. It’s a jagged, wild stretch of Bryher’s coastline, with choppy, churning seas and waves crashing against the rocks. It’s very inspiring! Where should we go walking? We have just installed three new wildlife information boards around the St Mary’s nature trails, so we recommend that you go and check them out! You can pick up our new walking guide to St Mary’s at the Tourist Information Centre on St Mary’s or visit the website [www.ios-wildlifetrust.org.uk]. 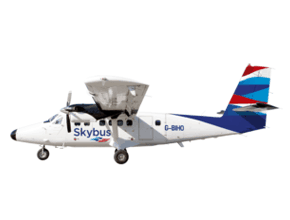 Whether you choose to sail or fly to Scilly, your adventure begins with us. 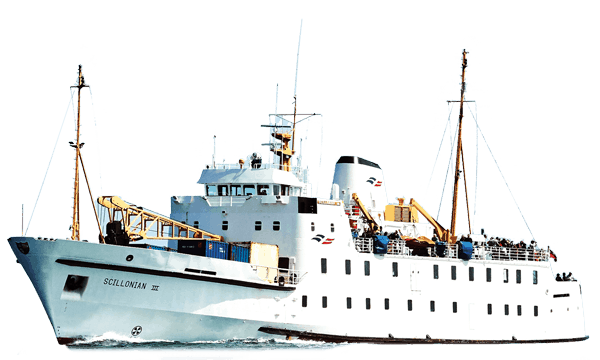 From wave watching and dolphin spotting from the Scillonian III, to marvelling at the beauty of the islands from above, it’s an experience that’s truly extraordinary. 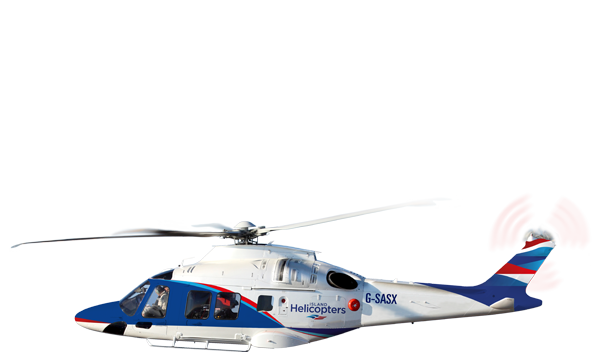 We can’t wait to welcome your family aboard this autumn. 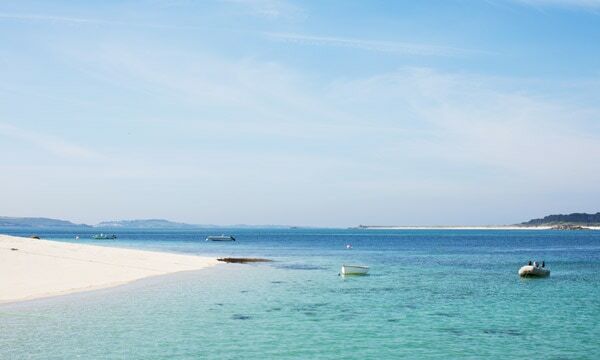 PreviousTravel Scilly: Grab your camera and explore the extraordinary islands by boat.